This action-packed day trip covers all three AND you get to visit the Everglades! We begin with a journey to the Everglades for a wild airboat ride through Florida’s famous ecosystem and swamp. 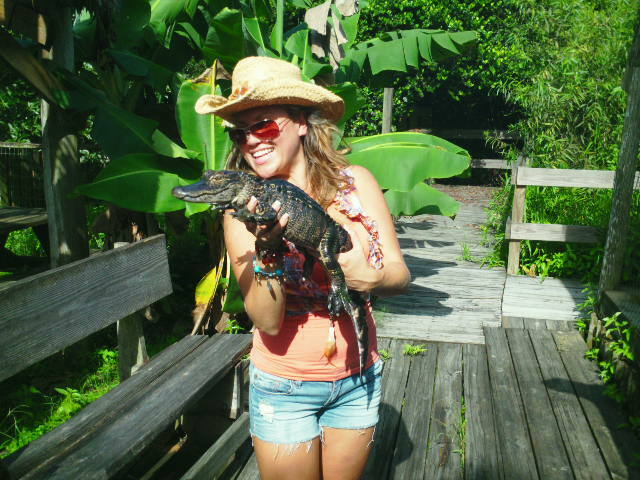 Hold on to your hats and keep your hands inside the boat as you come face-to-face with some real Florida locals – the alligators! 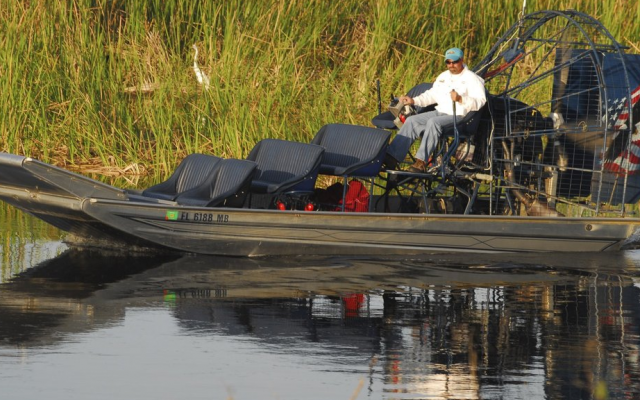 See the Everglades as only possible on an airboat, which is able to travel on just a few inches of water. Then, it’s time for a fun, educational, and INTERACTIVE snake and alligator-handling show. You’ll get ample opportunity to take home some fantastic family photos. Then, head to Miami’s Bayside shopping district to board the wonderful Star Island Cruise. Relax and take in the sights of the houses of the rich & famous. Finish your day with a visit to Florida’s famous “melting pot” – Miami’s South Beach. Explore the magnificent Art Deco district, top up your tan on the world-famous South Beach, and be sure to sample the cuisine from one of more than 100 restaurants on the strip. Don’t forget shopping! Miami’s famous designer stores and boutiques await you! Discover territory that remains unaltered by man in the wilderness of the Central Florida Everglades. Let our experienced Master Captain Randy Meeker take you into the breath-taking beauty of natural wonders, including wetlands, cypress trees, and wildlife. 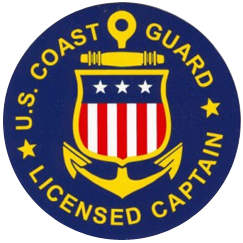 Ride with a certified U.S. Coast Guard Captain Randy Meeker and see Florida alligators, turtles, birds, and more in their natural environment. 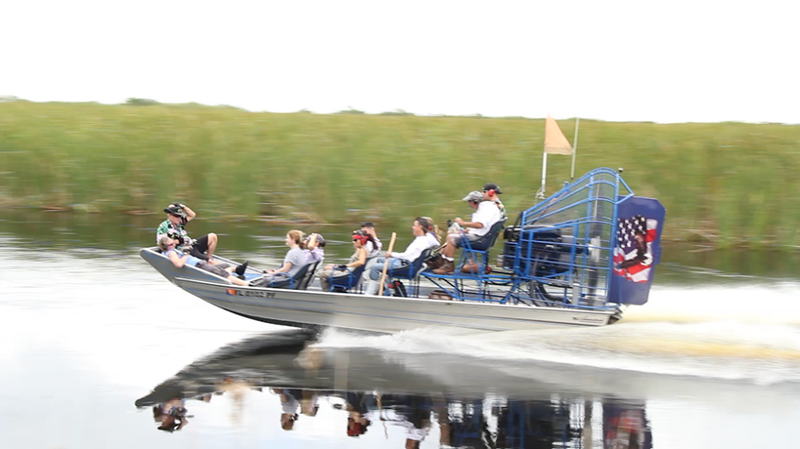 This safe, exciting, and educational airboat ride is filled with surprises and fascination. View wildlife on a U.S. Coast Guard-inspected 17-passenger airboat. Each airboat tour is a unique experience and never the same. You will enjoy whisking across the surface of the water at speeds up to 45 mph while shooting between walls of tall grass. 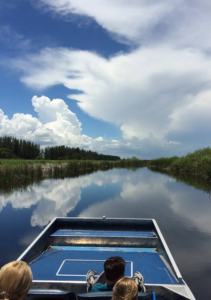 Whether it’s your first or fiftieth time, riding an airboat through the Florida Everglades at Wild Florida makes you want to shout, “Again!” Our U.S. Coast Guard-approved airboats can skim across the shoreline while you look for wildlife. Explore the endlessly beautiful swamps, marshes, and rivers. Our experienced captains have a knack for spotting alligators, eagles, and other wildlife that build their homes in the waterways near Wild Florida. Each time you head out onto the water, you’ll see and experience something different. You can choose from a half-hour, hour, private, or nighttime adventure. Safety is our top priority on our airboat rides. We provide life jackets and ear protection for each guest on our voyages out into the Florida Everglades. We get asked a lot about bringing young children on our airboats. Children under 3 are free. The steady vibrations and fresh air often puts them right to sleep! G et up-close and personal with more than 200 animals in the Middle of Nowhere! Take your time exploring the interesting habits and heritage of our animals. Talk to our experts about what it’s like to care for them. They can provide insight into how our population of lemurs, zebra, Watusi bobcat, sloth, and other exotic animals has grown over the past year. 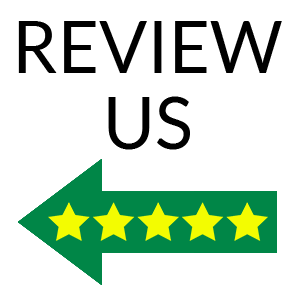 There is something for every member of your family at the Wildlife Park. Kids will love feeding and learning about baby animals in the Petting Zoo. Moms and Dads can rest easy knowing that there is a covered playground for kids to let off some energy. Grandma, Grandpa, and the whole extended family will love exploring our Hawk Swamp where owls often roost in the coolness of the cypress tree-canopied boardwalk. Come and Enjoy the fun filled Airboat ride with ride-the-wind and make your trip a memorable one! Contact us now for Bookings!